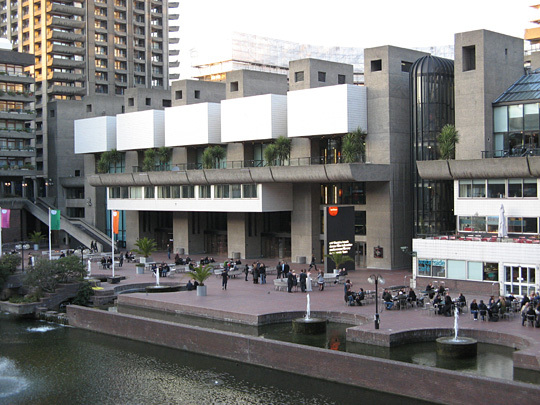 Despite being voted the ugliest building in London in 2003, this is a Grade II listed building and one of the greatest examples of Brutalist architecture in the world. The centre has been modernised since its opening in 1982 and now includes many decorative features. Apart from being home to the world famous London Symphony Orchestra, BBC Symphony Orchestra and the London base for the Royal Shakespeare Company it also houses a cinema and exhibition place. Even when not seeing anything the centre is worth a visit just to sit by its lake with a cup of coffee to get away from the noise and bustle of the city.